Kid Dracula is a parody of/spin-off from the Castlevania series. 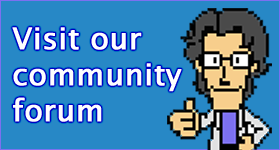 Instead of playing as a member of the whip-wielding Belmont clan, you play as Dracula, albeit as a younger kid. He’s still evil, and rather cocky about it, but he’s too cute to be threatening. 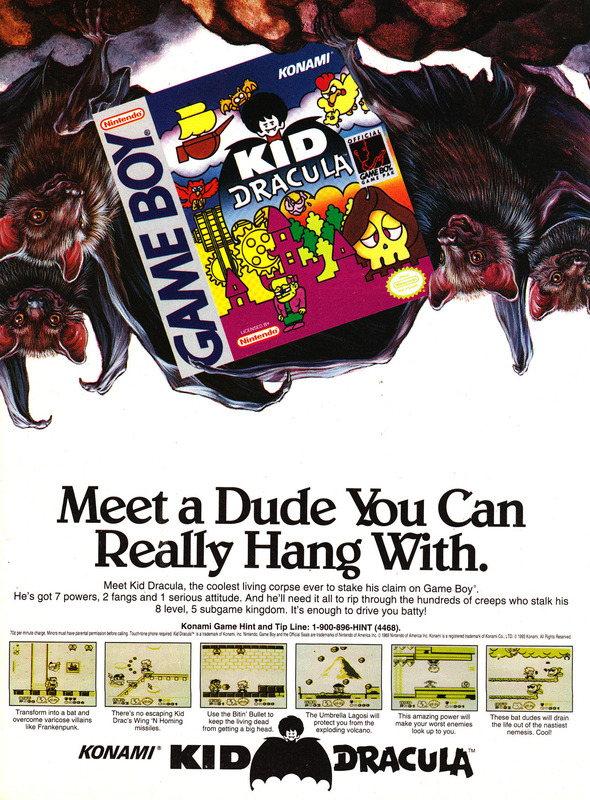 The Game Boy game is both a remake of and sequel to the Famicom game Akumajō Special: Boku Dracula-kun.